Internet is provided "AS-IS" and as an amenity. This project was founded by the Winter-Garden Heritage Foundation and installed by Data-Forms Resources in 2003-2006 and later continued by private donations when it was discontinued in 2014. Currently 4 transmitters are in operation, each with a 300MB backbone. 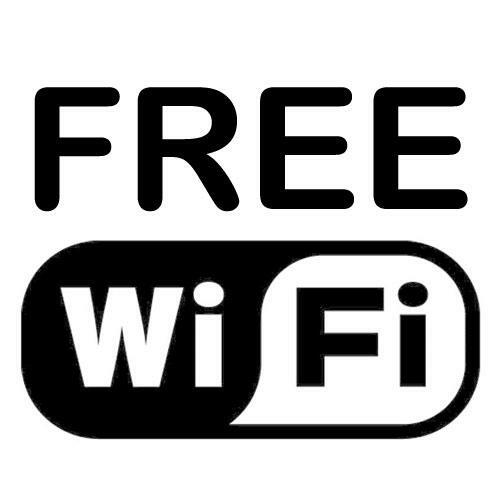 In 2003 an initiative to provide internet service via wifi as an amenity was planned. The Winter Garden Heritigage foundation, runs 3, now 4 museums in the area and needed a low cost VPN to connect them. By merging the two, both goals were satisfied...the public got free internet in the downtown area and the WGHF go internet and vpn data shared between their buildings. In 2014, after two moves the History Center got a new building with highspeed data, and the other musuems switched to DSL for their link. This left the wifi for the public but with no funding, so several volunteers currently underwrite the costs to keep the connection going. It's future is uncertain as more shop owners add their own hotspots from their local internet providers. It's hoped that the infrastructure could be used as part of an emergency wifi system with a reliable upstream during disasters...as it did during the big 4 of 2004. Cell phones were done, Nextel was down (lots of cities learned a lesson), but our wifi net was still going.